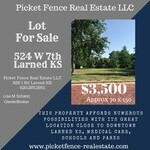 316 W 5th Larned KS CONTRACT PENDING! 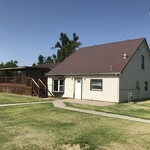 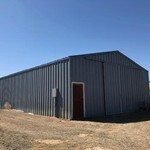 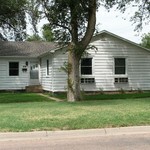 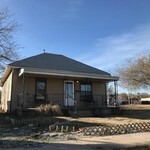 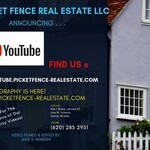 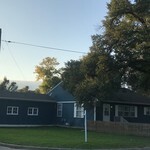 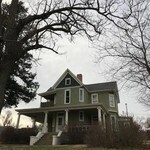 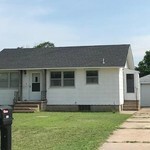 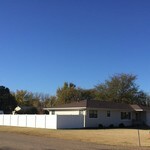 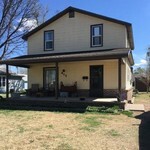 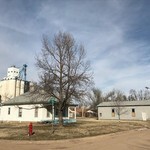 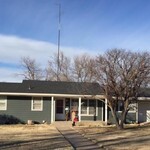 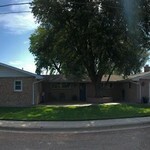 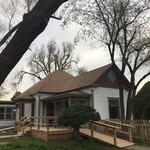 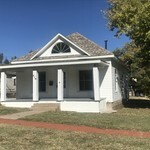 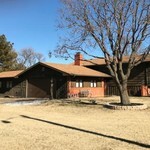 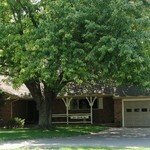 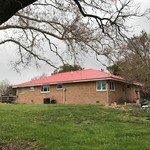 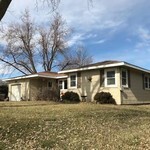 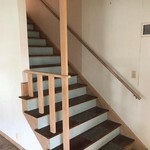 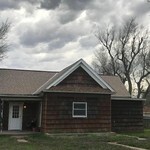 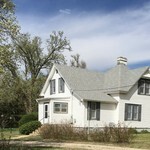 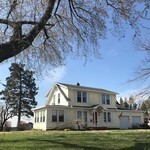 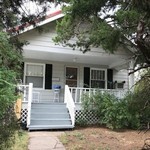 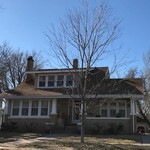 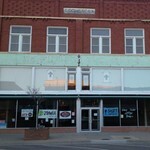 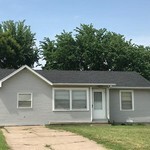 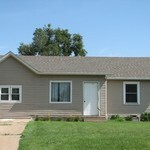 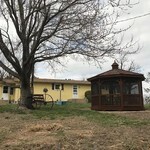 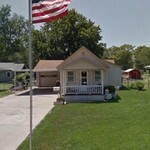 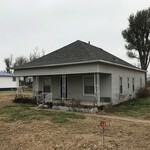 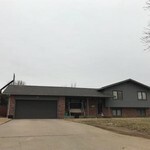 105 State Street Larned KS CONTRACT PENDING! 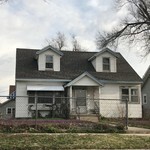 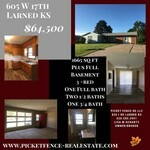 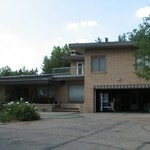 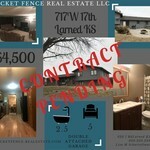 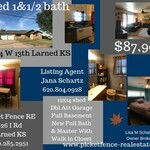 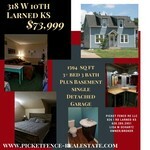 814 W 11th Larned KS CONTRACT PENDING!